In 2017, over half of the new cars sold in Norway were hybrids or electric models, and the BMW i3 was the second best-selling model, in both pure electric guises and the REx version. 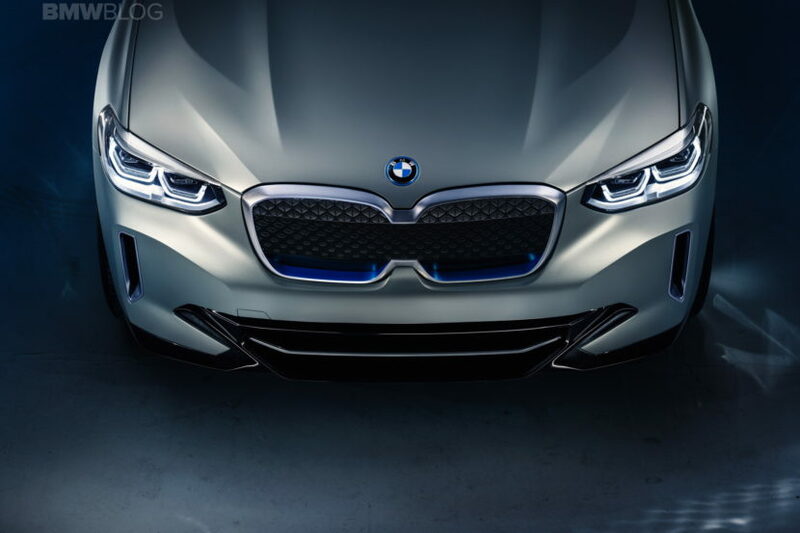 The Scandinavian country is known for its electric cars incentives and investments in electric infrastructure, so it comes as no surprise that the next BMW electric car is highly awaited by the Norwegian customers. According to InsideEVs, the reservations for the BMW iX3 electric SUV have been opened as of September 1st. The iX3 reservations are available through bmw.no/vipps and cost NOK 15.000 (approximately $1,800). The entire amount is refundable. The payment goes to a chosen dealership and there is no queue system. All the customers who reserve now are added to a “group” that will be able to customize and place an order before it goes into production in 2020. The new EV will be built atop the same platform as the current X3 which has been designed from the get go to accommodate an electric drivetrain. The iX3 will bring BMW’s new battery and powertrain technology which will be a 70 kWh battery pack, more than double the current biggest BMW battery – the 33 kWh pack in the new i3. 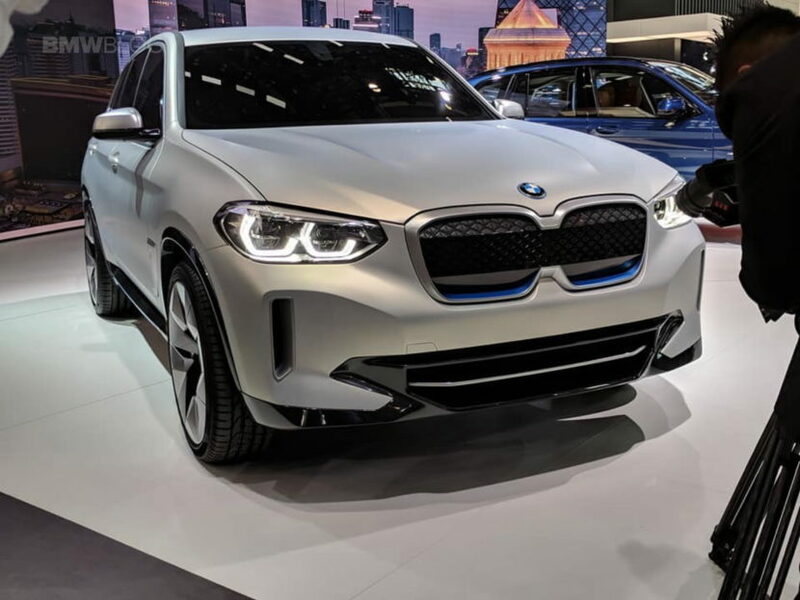 The 70 kWh battery pack will make its debut in the BMW iX3 and it will be the brand’s first ever long-range electric vehicle. The BMW iX3 will make 270 hp and a total range of 249 miles. While 249 miles is not exactly cross-country capable, it’s more than enough for the standard customer daily. Thanks to 150 kW charging, the BMW iX3 won’t leave you stranded for hours while you sit around, waiting for it to charge. With 150 kWh, it’s said that it can charge almost 100 percent in just 30 minutes.